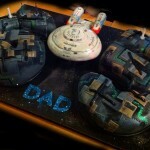 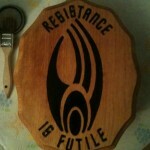 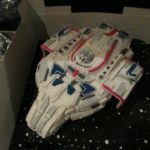 If you do a search on the right side of Global Geek News for cupcakes, you will find that I have posted a ton of awesome cupcakes on here in the past but never have I posted any Borg themed cupcakes…until today! 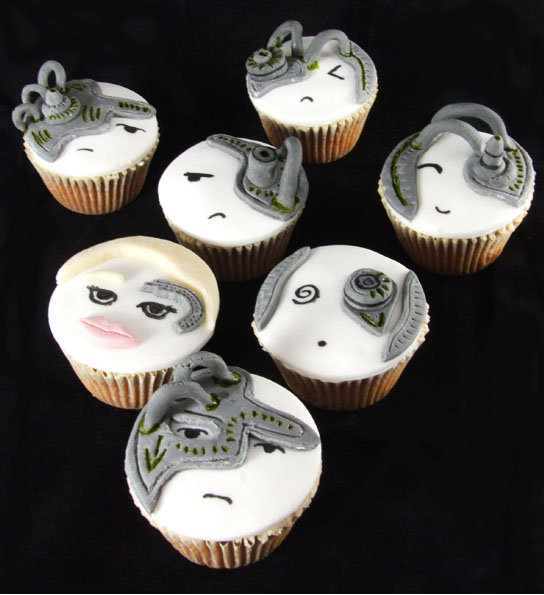 Sadly, I don’t know who made these cute Borg cupcakes but surely they must have been a Star Trek fan, especially if they made one of them a Seven of Nine cupcake! 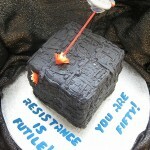 However, I find the one just to the right of the 7 of 9 cupcake to be kind of strange as it looks like the Borg version of a feinted Pokemon.